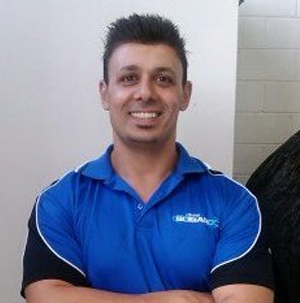 Charlie Mashalany is a Subaru Specialist mechanical repair and service technician. His passion for cars led to him founding his own business on the Northern Beaches of Sydney in Mona Vale. Before opening his own business, he worked as a technician at MRT performance. Charlie received his education at Benilde Catholic high, where he participated in sports, such as basketball and football. He’s also had volunteer experience with Meals on Wheels.